April is the first full month of spring. It’s also National Poetry Month. To recognize the month-long celebration, The Spectrum will publish a poem — selected by New Milford’s Poet Laureate James Scrimgeour — each week (see Page S11). In addition, several poetry programs will be offered throughout the community (see Page S11). First introduced in 1996 and organized by the Academy of American Poets, the event celebrates poetry’s role in our culture. Over the years, it has become one of the biggest recognitions in schools, libraries and with publishers and booksellers. While I appreciate all forms of literature, there’s something special about poetry that tugs at my heart more deeply. I admire the process of writing a poem, and how personal thoughts, ideas, creativity and language are compiled into a piece of literary art. A poem’s form is equally important. It’s fascinating that a poem can be refined and controlled and yet freeing. I value the precise placement of each word, often with a meter that, for me, makes a poem somehow more accessible. And I love the artistic language a writer uses to share his or her ideas — ideas that, when expressed authentically with care, can deeply touch the hearts of others and have the power to unite the souls of strangers — the poet and the reader — via an invisible thread of humanity. Writing poetry goes back to my childhood, when I’d pen poems about pets and friends. My writing picked up in middle school when my English teacher, the late Christina Mabbett, at Schaghticoke Middle School introduced poetry curriculum. The class put together a printout of our works — we wrote of colors and nature — but it was her steady encouragement to me that prompted me to continue to write — both poetry and stories — throughout my life and led me to take poetry classes in college, as well as workshops with New Milford’s own poet laureate, James Scrimgeour. Thankfully, my writing style has become more sophisticated in themes and meter than my works of my childhood. Over the years, poetry has continued to play an integral role in my life. In my role here at The Spectrum, I’ve been honored to interview several published writers and poets. My former colleague, the late Susan Tuz, wrote quite a bit and was involved with Voices of Poetry, a group of local poets that in the past presented a series of poetry events in the region. Poetry is celebrated throughout the year in the Greater New Milford area through workshops, readings and special events. 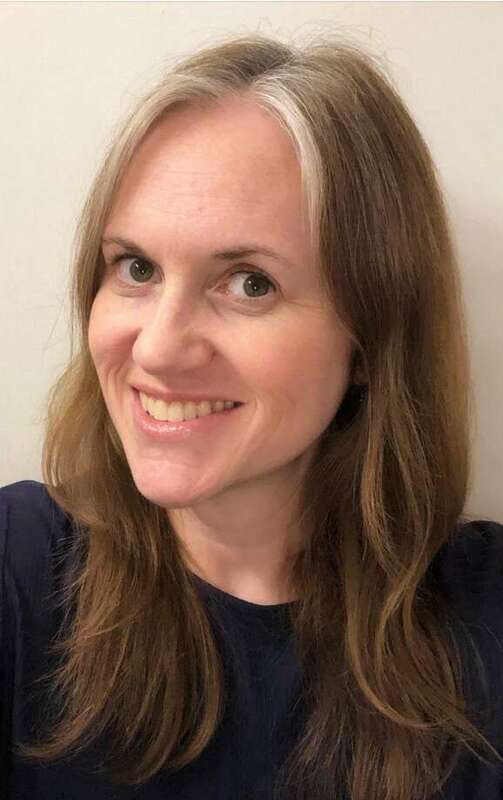 In addition, both New Milford and Washington have had a poet laureate for several years — Scrimgeour in New Milford, and Davyne Verstandig in Washington. Kent Memorial Library recognizes the art of poetry several times a year — the next event is April 6 from 7 to 9 p.m. — with its “Evening of Poetry and Music,” where both poets and musicians are invited to share their works or the works of others. Poetry workshops, such as the one Scrimgeour leads at New Milford library, keep the art of poetry alive. Special events, including Minor Memorial Library’s April 13 program with poets Howie Faerstein and Roger Netzer at Hodge library, are held periodically in the community. Roxbury also recently honored the art of poetry with a program featuring selected poems read by Roxbury luminaries Ellen McCourt, Joe Godfrey, Jenny Schuck and Elizabeth Hubbard. Many schools are celebrating the occasion, too. For example, the faculty of the English Department at The Gunnery, a private school in Washington, will incorporate poetry into the curriculum for all levels this month and hold a special poetry recital event — with a cake in honor of William Shakespeare — for students and faculty. Poetry is alive and well not just here in the Greater New Milford area, but beyond. Let’s celebrate!